Whoever said, “women don’t sweat, they glisten,” has obviously never worn a face full of makeup in the summer heat. As much as we all love summer, we don’t love when our makeup melts. 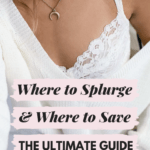 You don’t want the time spent putting on your makeup to go to waste, and you definitely don’t want to get confused between a dewy look and that I-just-got-done-at-the-gym look. 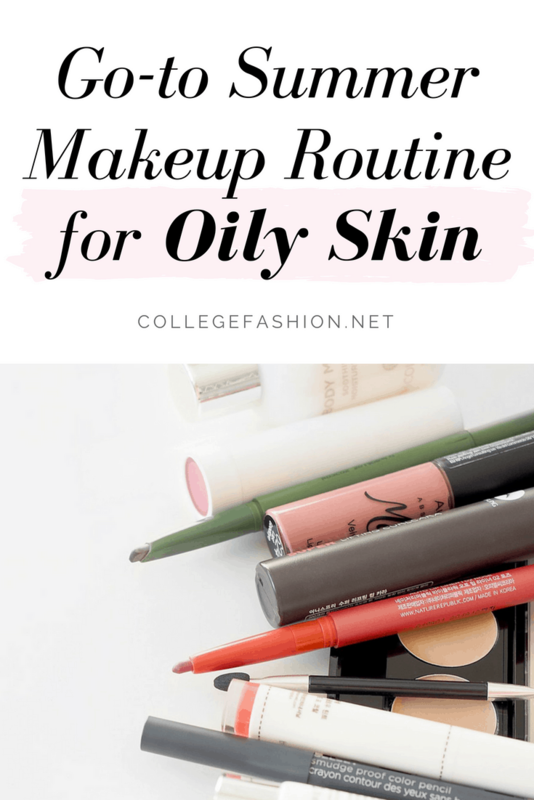 As someone with oily skin, my summer makeup routine for oily skin consists of oil-free and mattifying products to prevent maximum shine. Here are six ways I like to keep my makeup looking fresh all summer. Primer is key to long-lasting makeup. Apply a pea-size amount of primer on moisturized skin before your foundation and concealer. 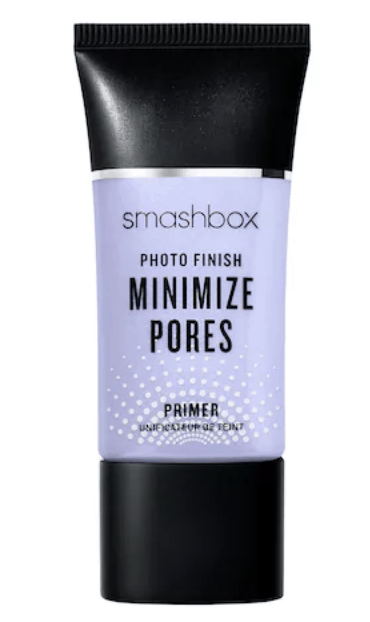 Smashbox Photo Finish Pore Minimizing Primer ($39) takes care of my large pores and helps manage the shine in my T-zone. With the summer heat, burying your skin under a face full of foundation is the last thing you want to do. I mean, you wouldn’t wear a heavy sweater during the summer heat, would you? 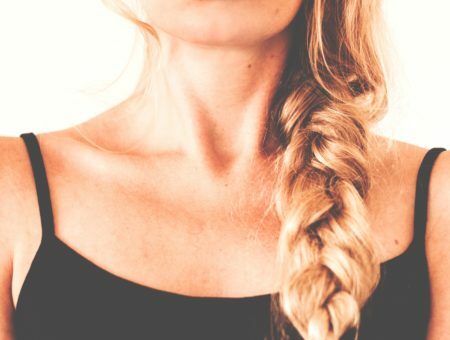 Let your skin breathe and opt for lightweight BB creams, CC creams, or tinted moisturizers (with plenty of SPF for sun protection). I like to switch it up between Laura Mercier Tinted Moisturizer Broad Spectrum SPF 20 – Oil Free ($45) and It Cosmetics CC+ Cream with SPF 50+ ($38). The less you put on, the less there is to slide off in the heat. Apply your base with a dampened beauty sponge for a light and sheer coverage. Less coverage means more transparency, and that can be an issue if you have problem areas, like redness, acne, or dark spots. If I’m having a bad skin day, I apply concealer wherever it’s needed — I use NARS Radiant Creamy Concealer ($30). Powder and sweat is not an ideal mix. Opt for cream formulas where you can (blushes, shadows, and highlighters). They tend to cake less, and the glistening effect is always a plus. 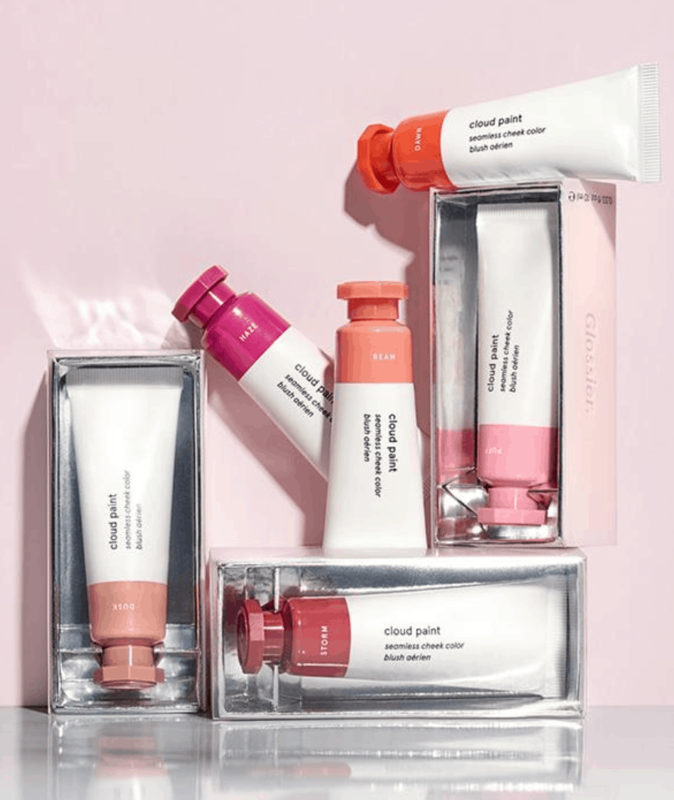 Glossier Cloud Paint ($18) in the shade Dusk is my go-to for a natural summer blush. 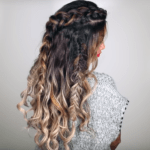 It’s sheer, but buildable, making it easy to use. Swipe Glossier Lidstar ($18) across your eyelids for a subtle shine and wash of color, and you’re ready for the day. 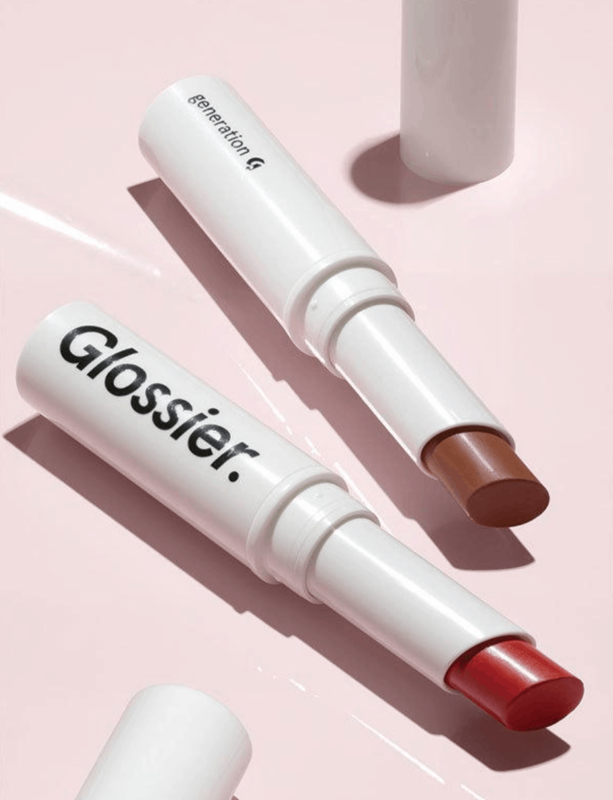 Here’s our full review of all the Glossier makeup products, if you want more details on these items. I love a good dewy finish in the summertime, but you don’t want to look sweaty. Set your makeup with a loose translucent powder to keep your T-zone shine-free. 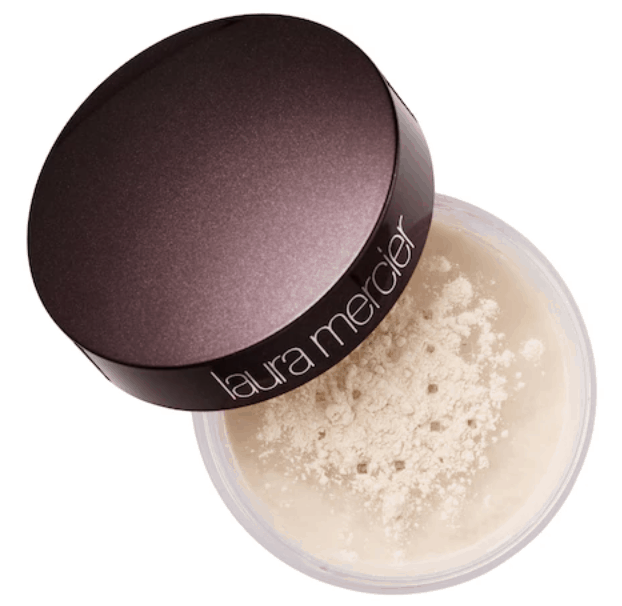 Laura Mercier’s Translucent Loose Setting Powder ($38) is colorless, so there’s less of a chance it will slide off in the heat. When you need a quick fix, blot your face with Clean & Clear Oil Absorbing Sheets ($5) to absorb the excess grease. 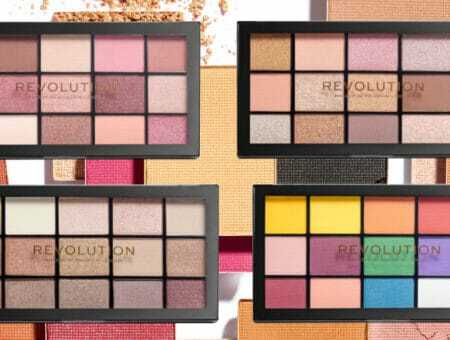 Between the office, the gym, the pool, and brunch plans, we’re busy gals who need our makeup to last. Setting spray is like hairspray for your face; it keeps all your makeup where it needs to be. If you want to keep your makeup from smudging, creasing, or fading in the heat, any of Urban Decay’s setting sprays will do the job. My favorite is Urban Decay De-Slick Oil-Control Makeup Setting Spray ($15). Waterproof mascara in the summer heat is a no-brainer. You can also trade your kohl eyeliner pencil for a waterproof liquid formal that won’t smudge. Lipstick can smudge and melt in the heat, and lipgloss can get runny and sticky. In the summertime, lip tints are my best friend. Whether you prefer tinted lip balms, lip stains, or sheer lipsticks, a hint of lip color will keep you looking natural and effortless. I always keep Glossier Generation G sheer matte lipsticks ($18) in my purse. How do you like to battle the heat? 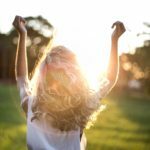 For more summer beauty products, be sure to see our list of sweatproof and waterproof makeup picks for summer. Now we want to hear from you: Share your summer beauty must-haves and tips in the comments below!